This new MCCM100 electric cutting machine is able to cut a wide range of materials, with material diameters up to 8.5mm and a cutting width of 100mm. 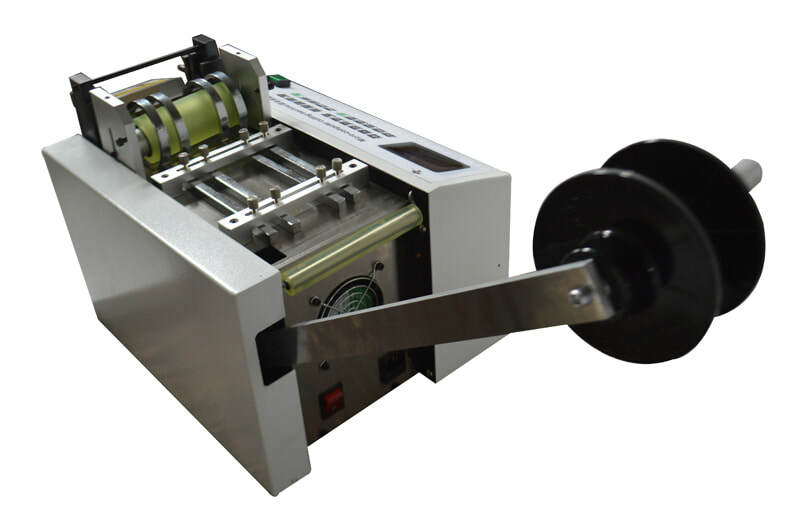 Making this machine ideal for small cables, heatshrink and tubing and many other flat materials. It can also feed three lots of material at once with the 3 material guides included, non marking urethane rollers and a material reel arm support.